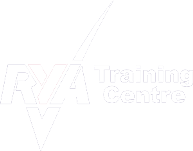 See our range of classroom-based RYA sail training courses, taught by highly experienced and qualified instructors with more than 20 years of practical and shorebased training expertise. For beginners and more experienced skippers, sail or power. Learn to navigate safely on these shorebased RYA navigation and seamanship courses in North Wales. From RYA Day Skipper Theory to RYA Yachtmaster Ocean Theory to unravel the mysteries of astro navigation. Develop and refresh your skills with our specialist short courses in sea survival and marine radio. These can be taken as stand alone courses, or tagged on to our shorebased navigation courses. 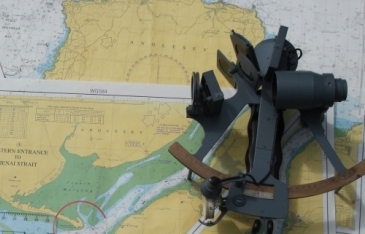 Learn celestial navigation, using a sextant, ocean passage planning and worldwide meteorology on this 5-day course. Practical courses to update your emergency first aid knowledge. Our courses, including the RYA First Aid, are useful for anyone going afloat or active in the outdoors. A cruise in company event for sailing and motor boats. A flexible itinerary with social events to enjoy en route, training sessions and the spectacular castles of North Wales to explore. Join us to sail the coastline of Anglesey, Conwy and the Lleyn Peninsula. Get the latest course dates, information and news straight to your inbox. Hire a skipper and relax with a professional at the helm. Tap in to their local knowledge and discover new sailing destinations and experiences. The areas around Anglesey, the Menai Strait and the Conwy coastline offer some of the best paddling in the UK with something for every ability. We tailor sea kayaking training sessions to your skills and requirements. Whether a beginner or more experienced paddler, we will ensure you have an enjoyable and worthwhile paddling experience. Why Learn with Ocean Discovery?